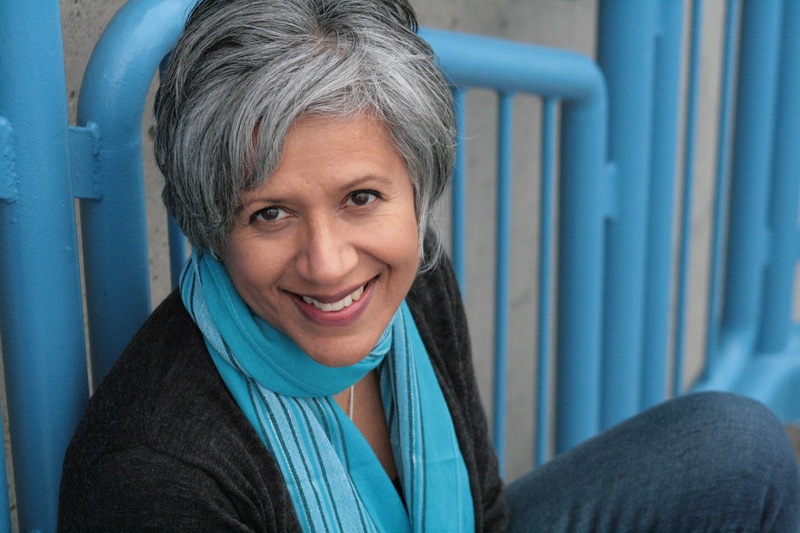 Renée Sarojini Saklikar writes thecanadaproject, a life-long poem chronicle. Work from thecanadaproject appears in literary journals and newspapers, including, The Vancouver Review, The Georgia Straight, PRISM international, Poetry is Dead, SubTerrain, Ricepaper, CV2, Ryga, a journal of provocations, Geist, and Arc Poetry Magazine and is forthcoming in anthologies ( Mothertongue /Ooligan presses). Long poems and fiction from thecanadaproject have been short-listed for national awards. Renée is at work on a sequence of elegies, about Canada and the bombing of Air India Flight 182. Art Song Lab fosters a community of artists from all fields interested in collaboration that integrates song. Check out our member profiles. You can contact them through their websites or ask us how to get in touch. Want to join? Drop us a line at hello@artsonglab.com.